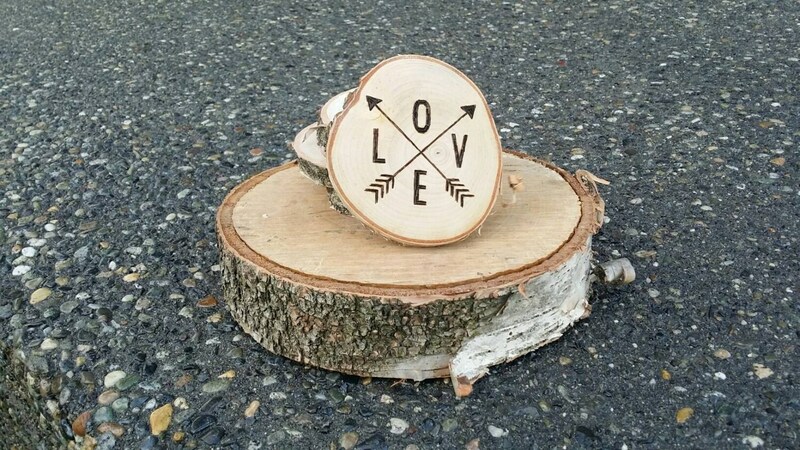 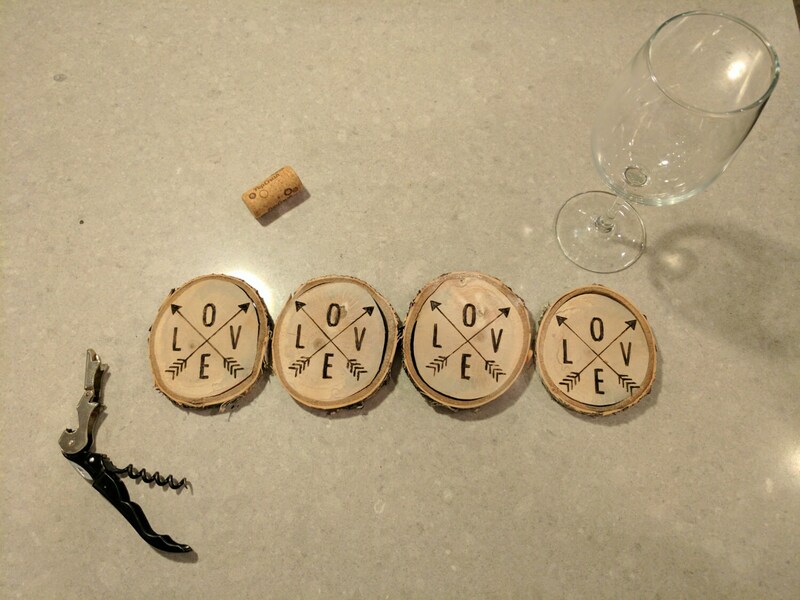 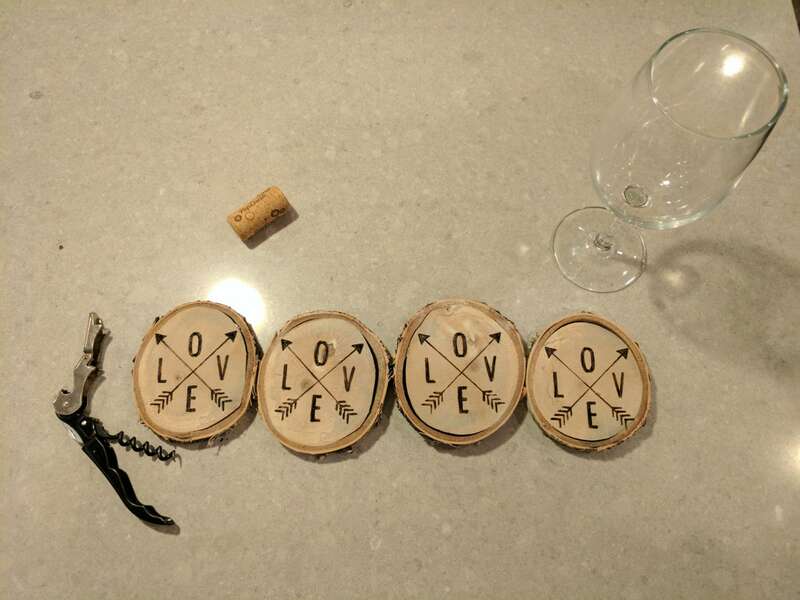 These adorable hand-woodburned coasters feature the word "LOVE" and will make a great addition to your home! 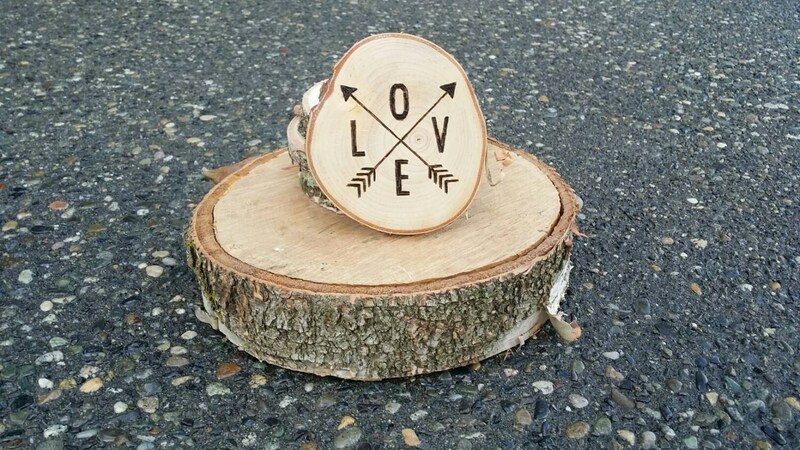 Keep for yourself, or give as a gift to friends, newlyweds, bride-to-be, teacher, new homeowner, whoever. 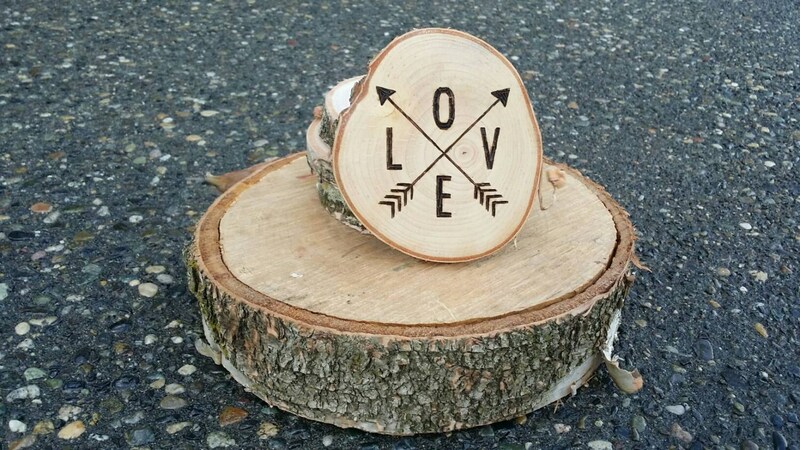 They are made of birch wood and measure approximately 3.5" diameter.